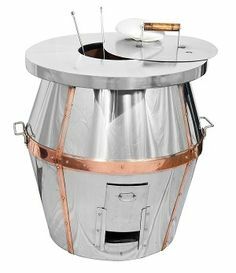 Tandoors have been the most significant equipment in a kitchen, specially serving the Indian cuisine . 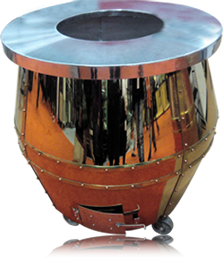 Natholi ram & sons are pioneer in tandoor industry and are serving the hotel industry around the world . The company has been providing its dedicated services with its innovative approach and experience since 1960 . The founder of the company was Late shri Natholi Ram, the person who introduced clay tandoor in India . After Natholi ram , Ishwar dass has inherited the art of tandoor making and attained glory in it . The company is involved in manufacturing clay tandoors , drum tandoors , barbecue, steel tandoors , copper tandoors and many more . The company has been giving great emphasis on the quality , efficiency , reliability , competitive price and instant delivery . Some of our clients are Ashoka Hotel, Oberoi Groups, Centaur Hotel, Siddharth and Vasant Continental . 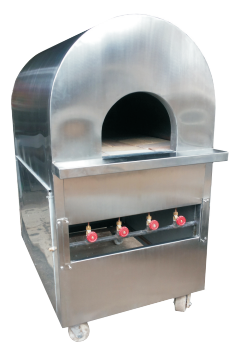 We have been exporting tandoors to Europe, Canada, USA, UK and Austrailia as well . Our hard works make you Happy!